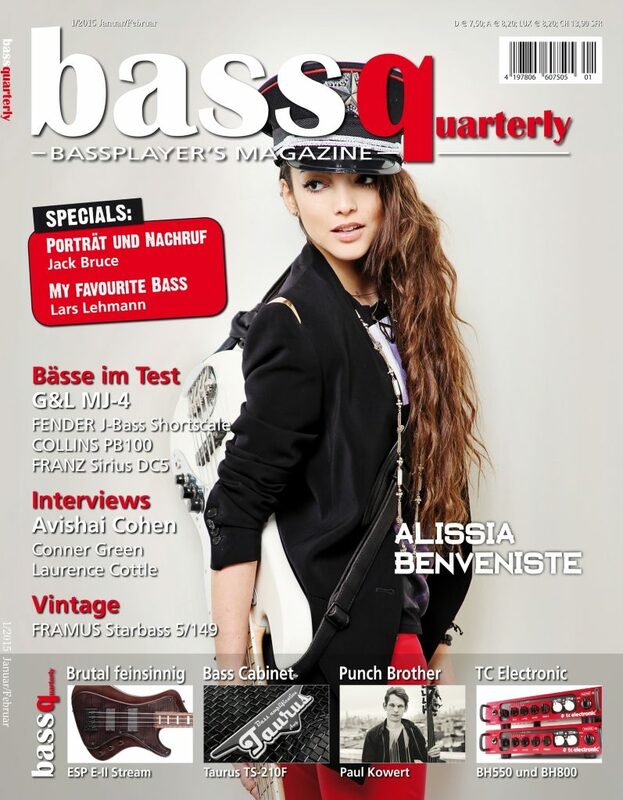 "My Bartolini's are amazing. So great for funk!" Born in Geneva, raised between Milan and London, and currently in New York City, Alissia serves as the "future face of funk music" - Huffington Post. 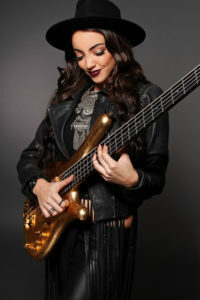 As a bass player, bandleader, and songwriter, Alissia is "a funk newcomer with some serious skills and impressive co-signs”; - Billboard. 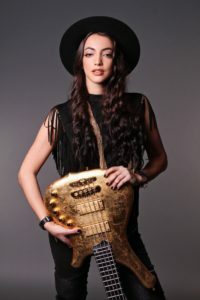 She has garnered millions of views online and has caught the attention of many industry artists and musicians. She is also the leader of "Alissia & The Funketeers", her 14-piece funk project. 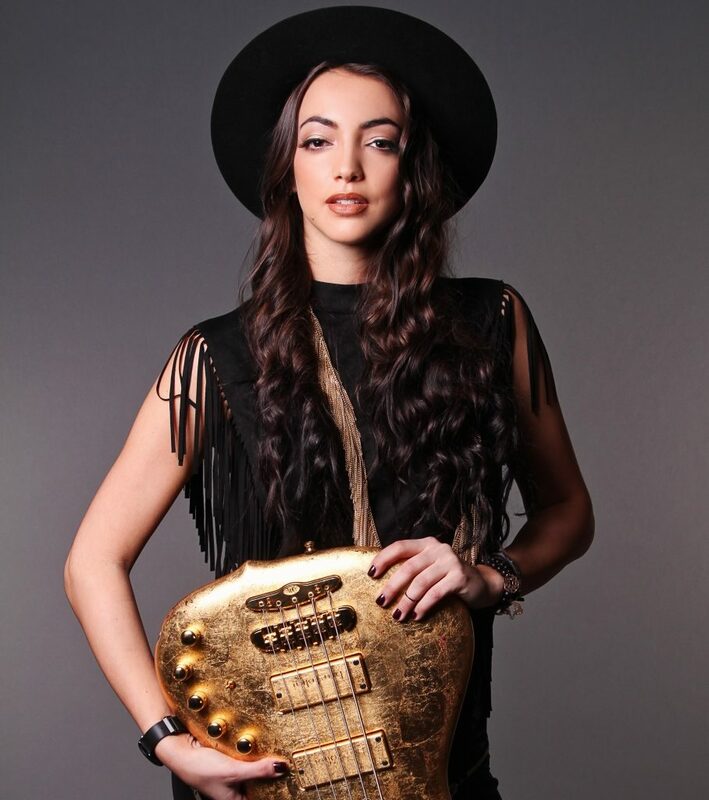 Her debut EP features lots of special guests and is due to an early 2016 release.